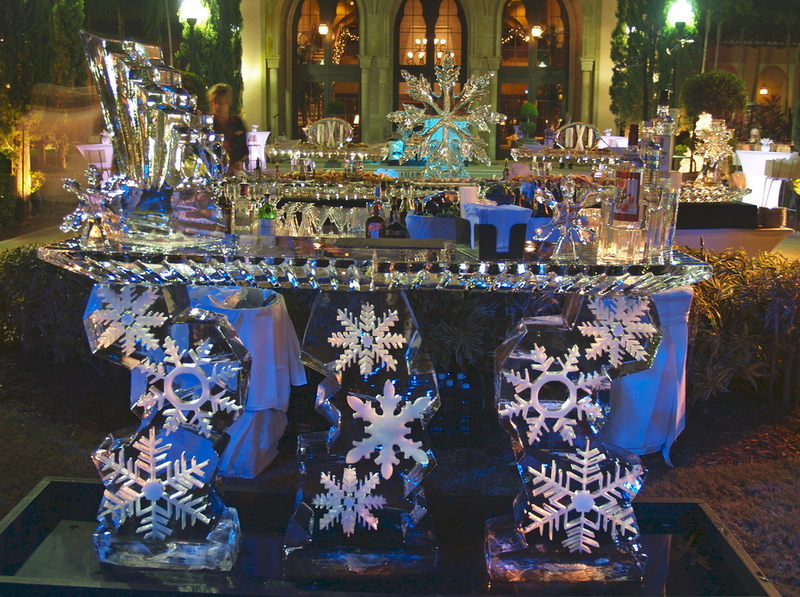 Elegant Ice Sculptures that make an incredible lasting impression. 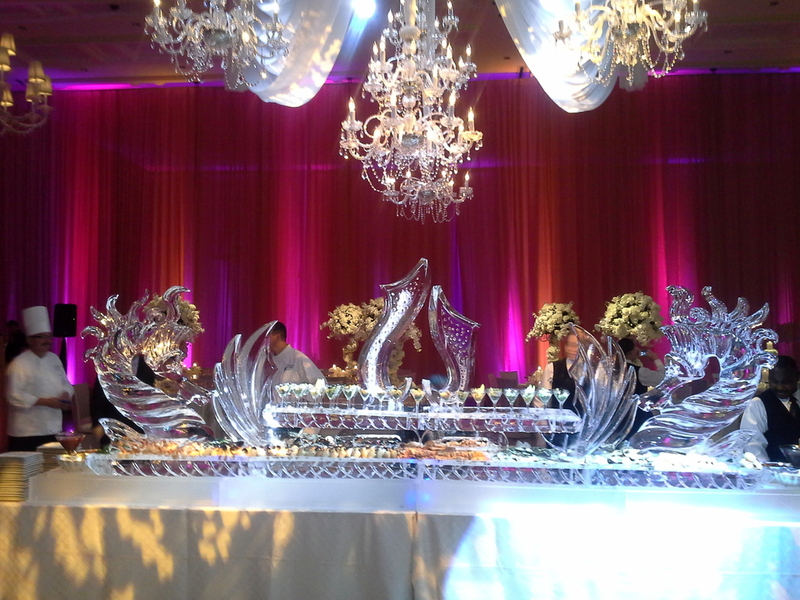 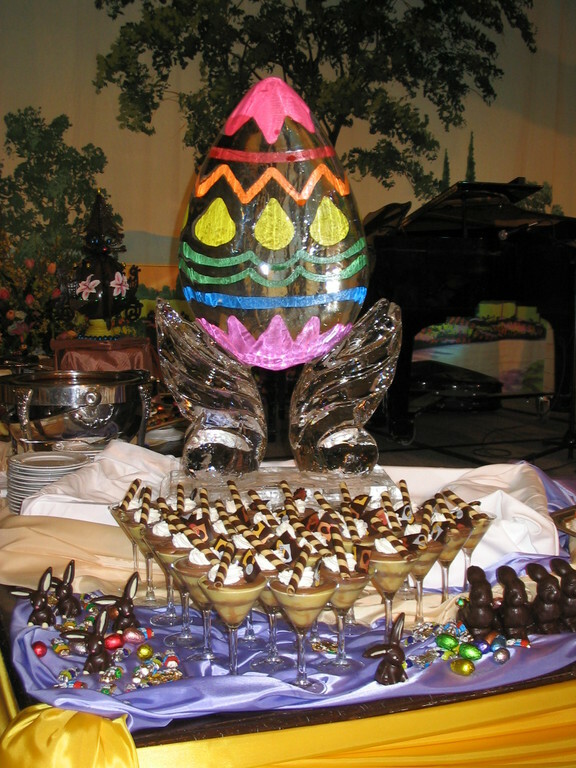 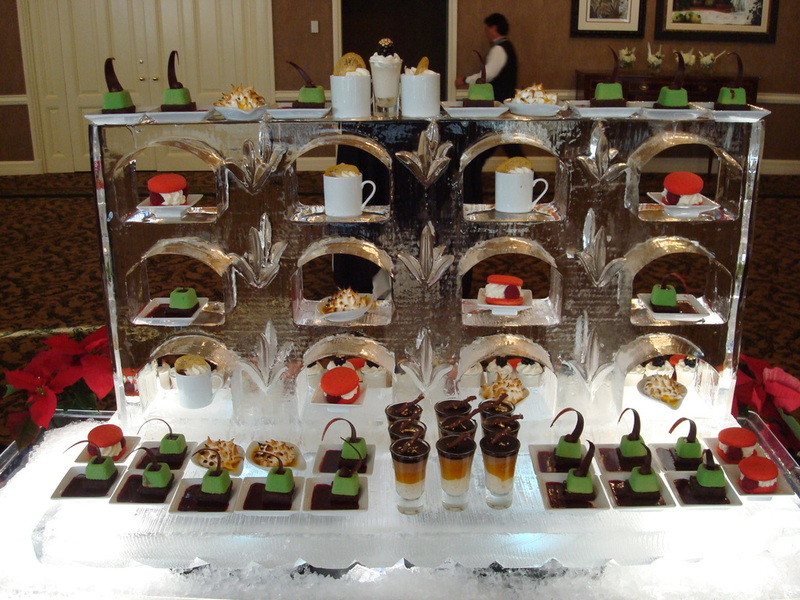 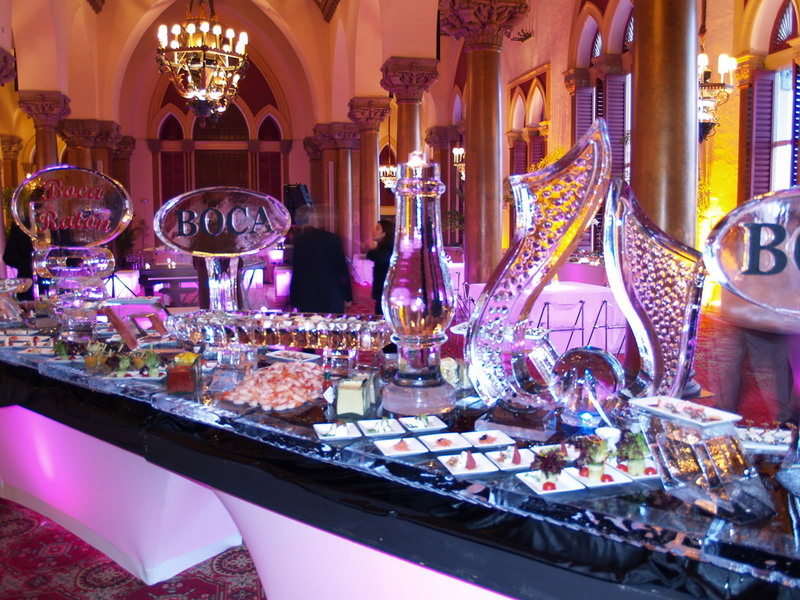 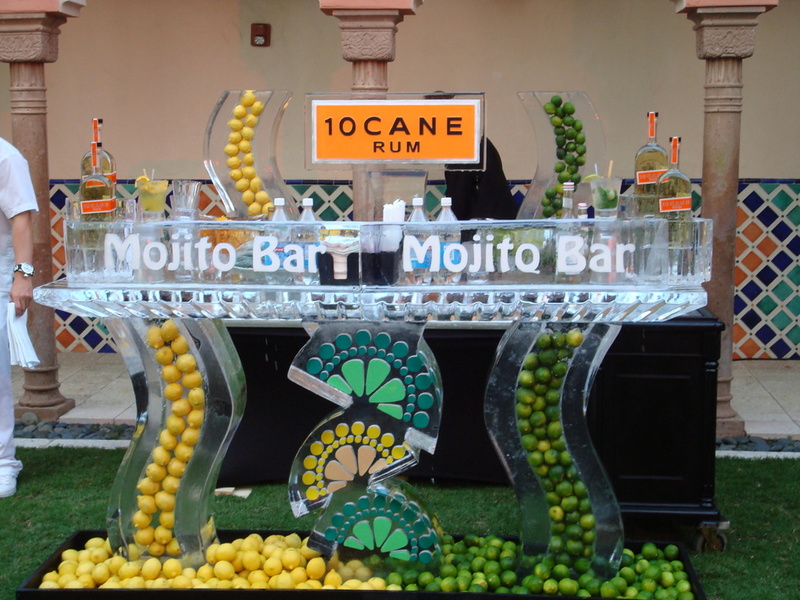 Fun Ice Luges, Corperate Logos and incredible Food Displays. 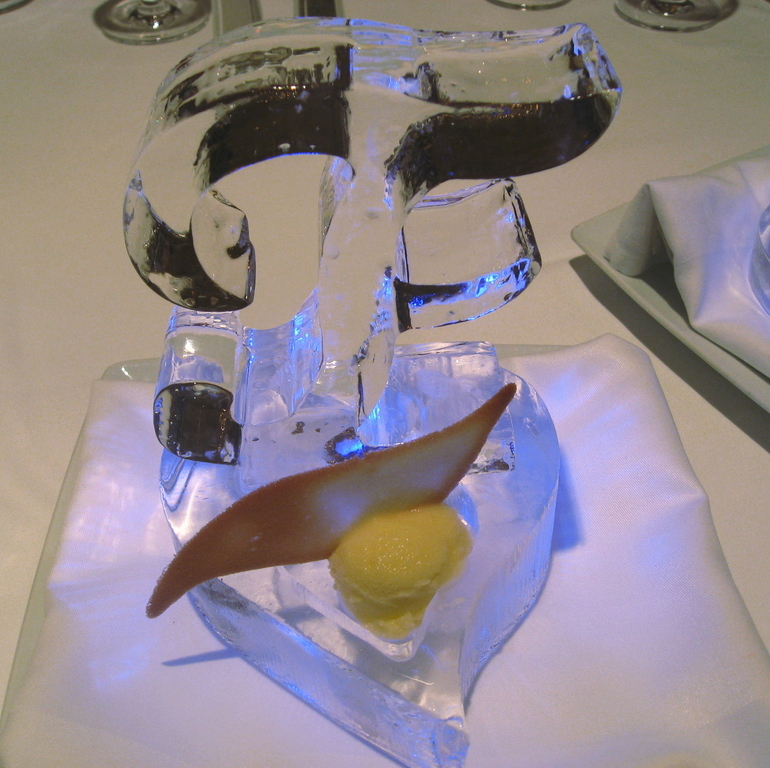 A leader in the Ice industry available to you, around the clock. 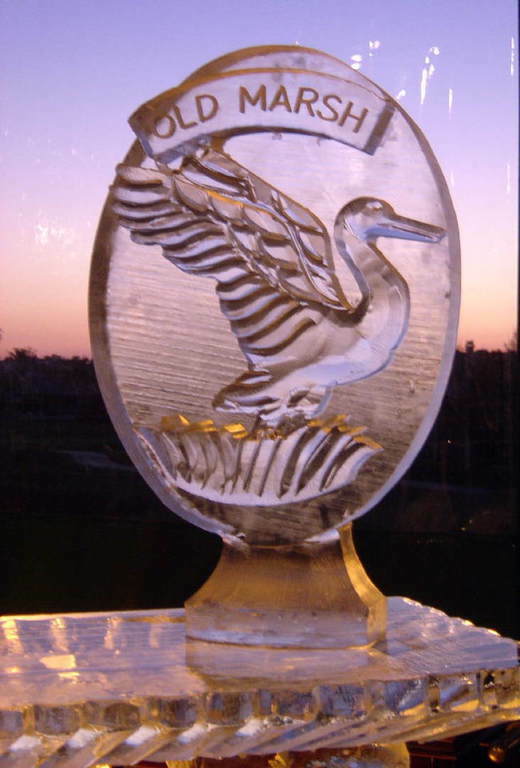 Our attention to service and quality has made us a leader in the ice industry. 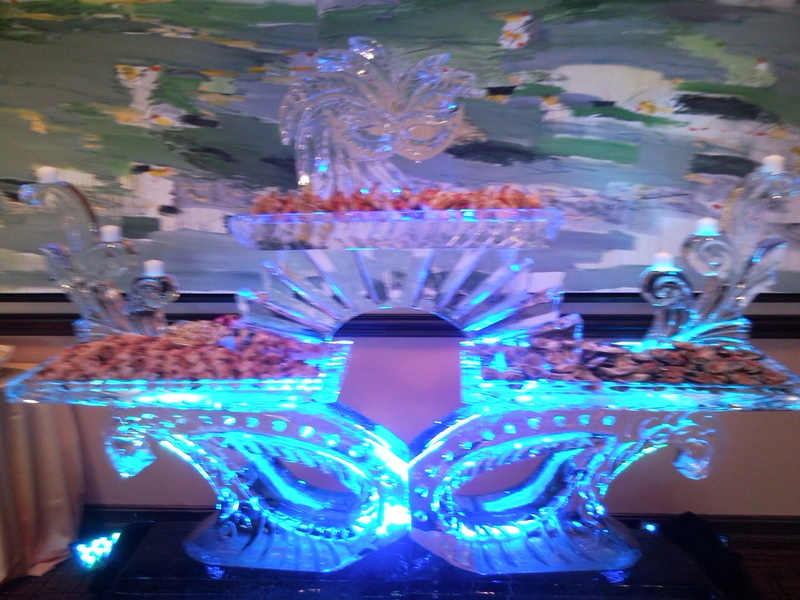 Your full service Ice Company all day everyday. 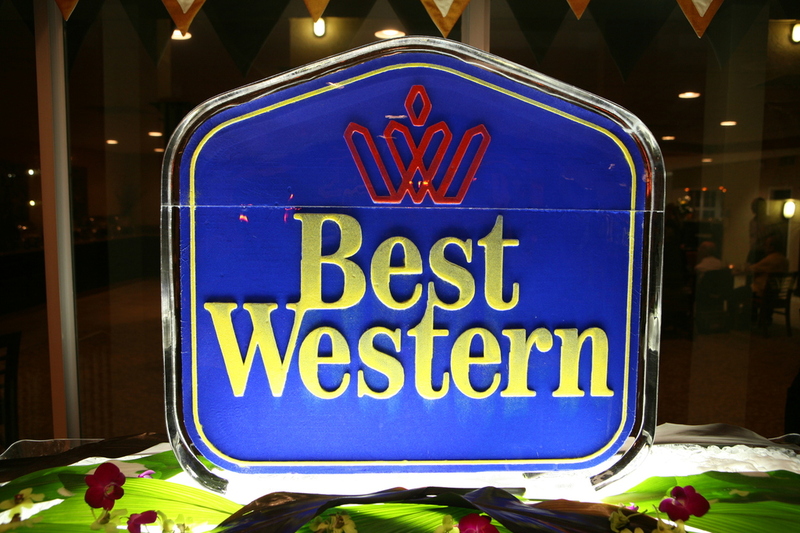 At Ice Around The Clock, the customer always comes first, and we constantly strive to exceed your expectations. 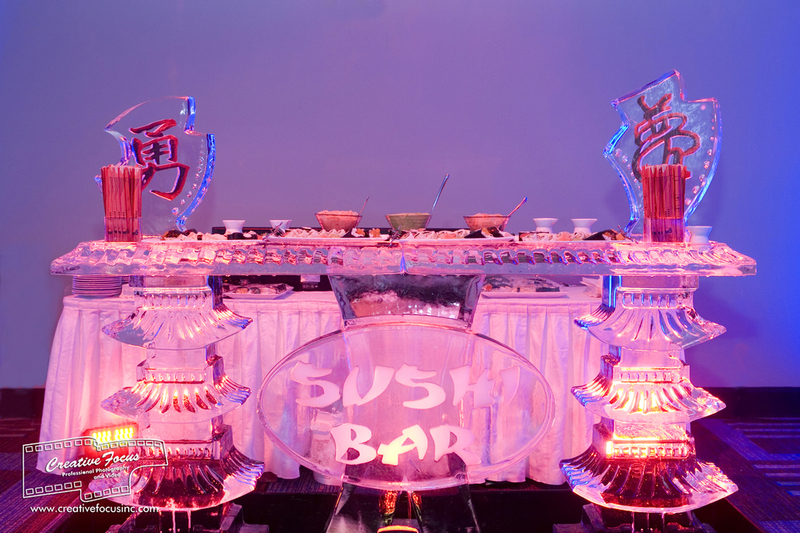 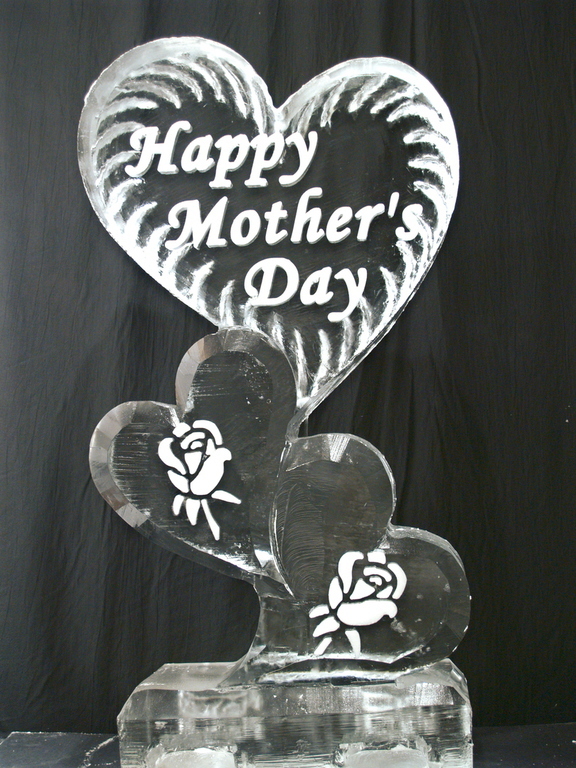 Bagged ice, Ice Sculptures, Luges Bars, Corperate Logos, Gourment Ice Cubes and so much more!